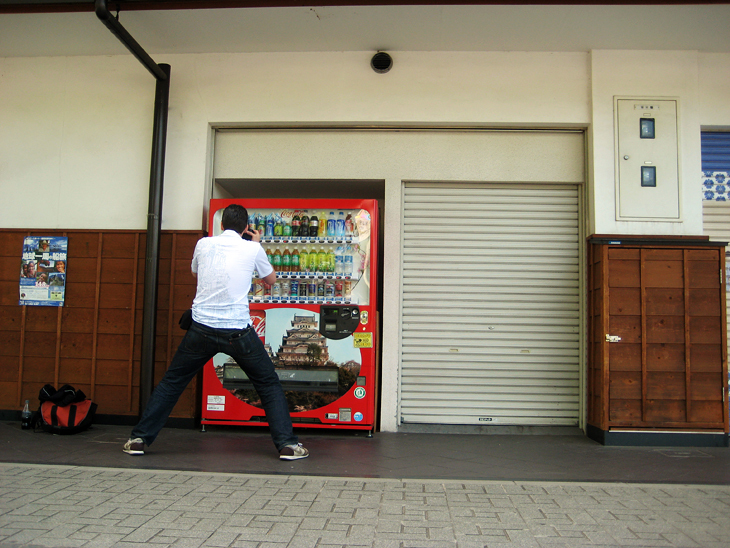 Denny shooting one of a gagillion vending machines in japan. this is at Himeji outside the castle (well down the hill). bunch of photos, no time really to post them, for now.